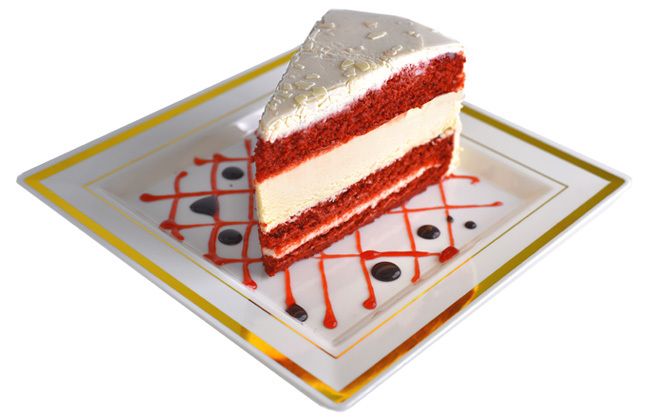 King Cheesecake Company, Inc., is a Marketer of Gourmet Desserts engaged in the manufacturing and wholesale distribution of high quality frozen Desserts. Since 1984 our mission has been to provide High Quality Products with outstanding customer service. This experience gives us a unique perspective in understanding the ever-changing needs of our Clients & Customers and to offer a complete array of new and exciting items. 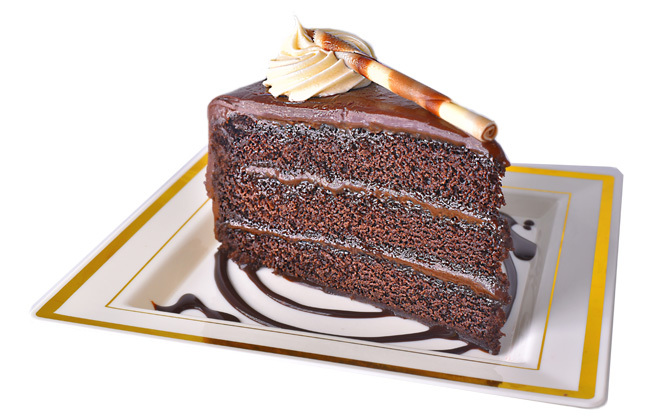 King Cheesecake Company desserts leave a lasting impression with every meal. 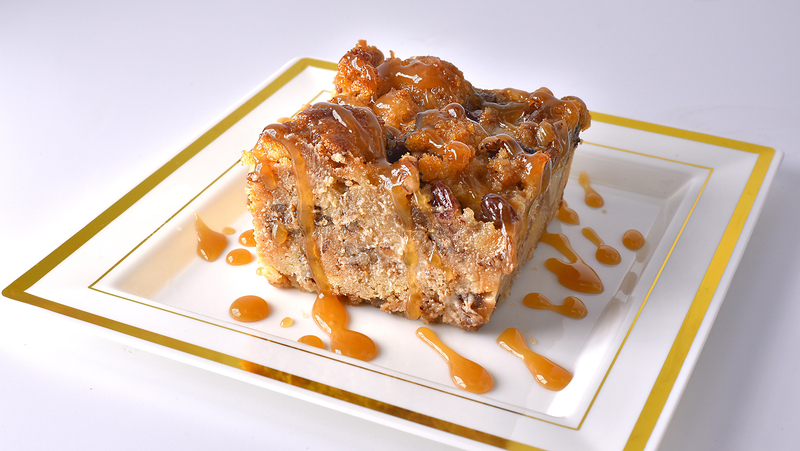 Our catalog of consists of a great variety of desserts to end your meal. From breads to cookies we have a enough to please large and small crowds. 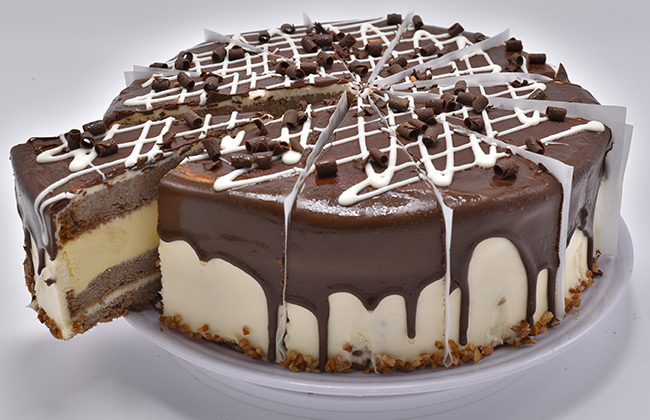 King Cheesecake also sells desserts packaged for single consumption to create easy distribution. Eat with your eyes, with our jaw dropping presentation. 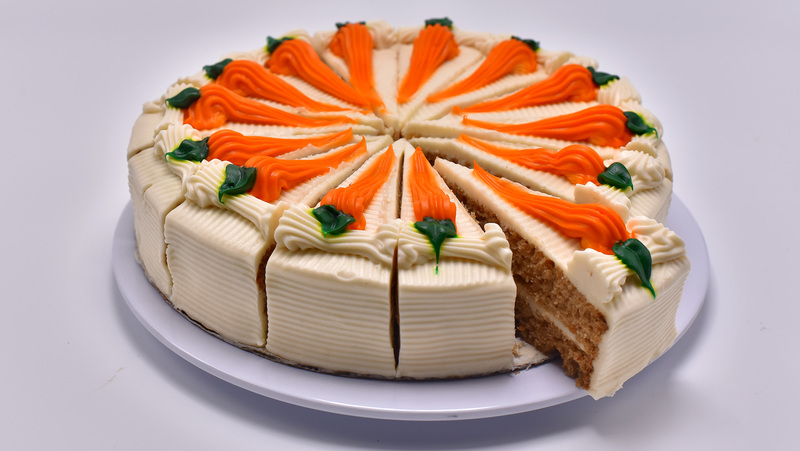 Our precut cakes provide ease of presentation at the end of a meal. Our recipes provide homemade flavor. The richness of our desserts and our creamy cheesecakes are sure to become crowd pleasing favorites. Check out our catalog of flavors today. I would put King Cheesecake up to any leading brand in a taste test, and will forever use their products in my establishments! This company also has some of the best customer service ever, I really feel like I have an attachment to them just from their great client relations! King Cheesecake Company has incredible desserts. There products are of quality ingredients, have a great flavor profile and are priced fairly. The red velvet cheesecake is the best!!! Tres leches cheesecake is the best. Its so creamy and light and not to rich. My husband doesn't care for cheesecake and he loved it! 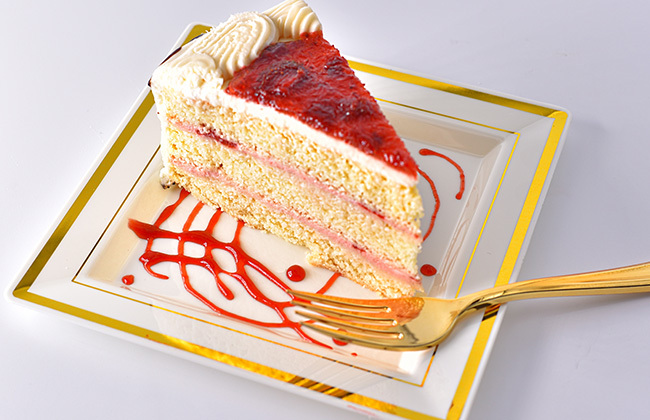 King Cheesecake Company works with restaurants throughout the United States. 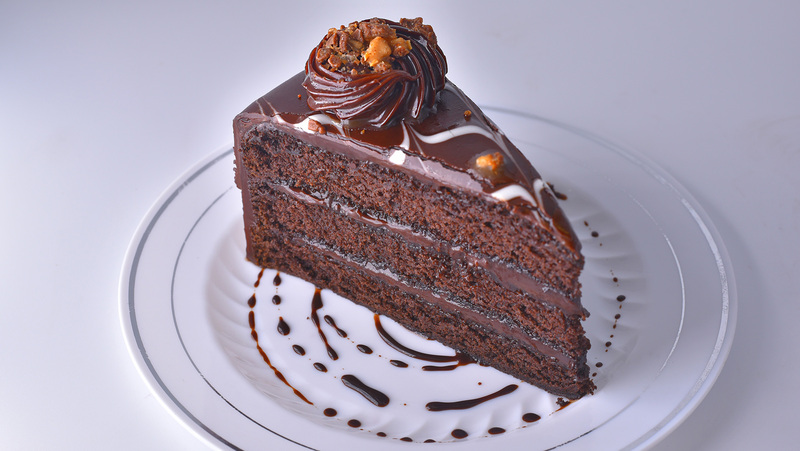 We offer a wide selection of desserts to handle your needs. Contact a local representative today to get started. 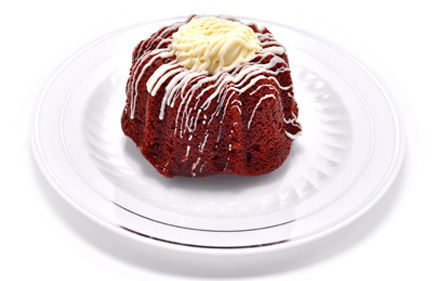 King Cheesecake Company offers select desserts for consumers in Houston, Texas. Search our selection, and order yours today for local pickup. Learn more about our retail offerings in our FAQ section.